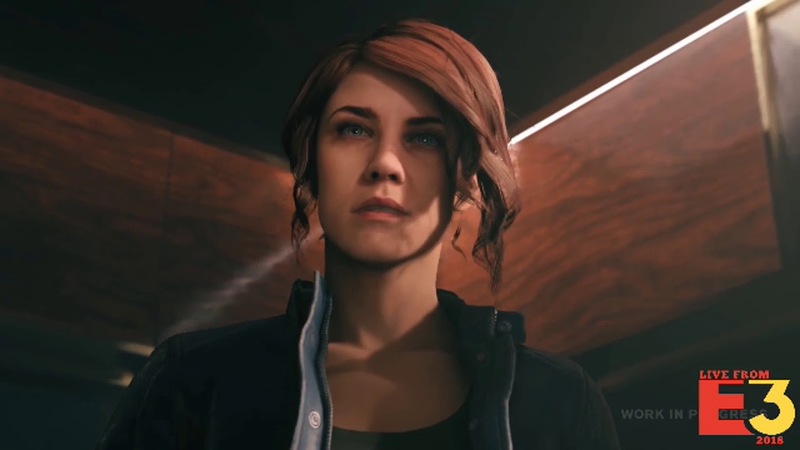 Control was announced during Sony's Media Briefing, with a reveal gameplay trailer making a surprise announcement. Official Synopsis: "Control is Jesse Fadens’s story. The main plot focuses on her personal search for answers as she grows into the role of the Director. The world of Control has its own story, as do the allies Jesse meets along the way. Side-quests and Secrets are everywhere. Jesse works with other Bureau agents, decodes cryptic ciphers and discovers strange Bureau experiments"
Jesse Faden is played by Courtney Hope who Quantum Break fans will recognise from Remedy's previous title. In QB, she played the brilliant and heartbreaking Beth Wilder. If you're at E3 this week! Make sure to check out the E3 Coliseum (The Novo at L.A. Live) at 9:30am on Thursday for an extended look. Interviewees: Sam Lake (Creative Director), Thomas Puha (Head of Communication/PR), Anna Megill (Narrative Lead). Interviewees: Thomas Puha (Head of Communication/PR), Anna Megill (Narrative Lead). INTERVIEW [GameInformer] Could This Be The Ultimate Realization Of Remedy's Vision? Last edited by Jaden; 06-16-2018, 12:08 AM. Last edited by Maniac; 06-14-2018, 07:32 PM. Updated the first post with Day Two shenanigans. Thanks for the links, Maniac! <3 I've added the extended gameplay to the list. I didn't know that the E3 Coliseum video was online yet. O_O Watching that now! Oh man, the more I see about this game, the more it reminds me of the Dark Place. Did anyone notice how the strange volumetric lighting chants "Beth?" Or how the janitor is a pretty clear nod to Max Payne 2? Is that Thomas Zane's voice actor at around 7.40? It's been a month since Control was revealed at the Playstation E3 Media Briefing! We covered the daily announcements but here is the wrap up of the articles, previews, interviews, and podcasts which was posted after the E3 closed its doors on the final day. 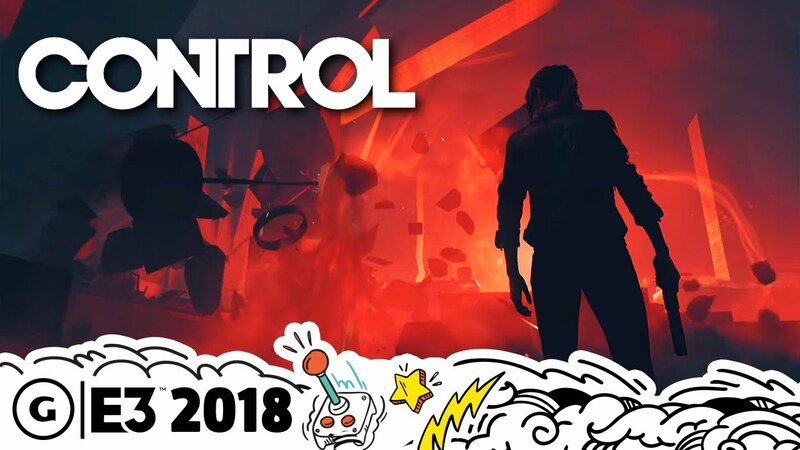 VIDEO INTERVIEW [Gamespot] Control Director Explains Remedy’s Vision For Its Next Big Game | E3 2018 (w. Mikael) Thanks havok! Last edited by Jaden; 07-16-2018, 05:23 PM. Absolutely superb job on getting all of the coverage listed Jaden and Maniac, thank you very much for your efforts!